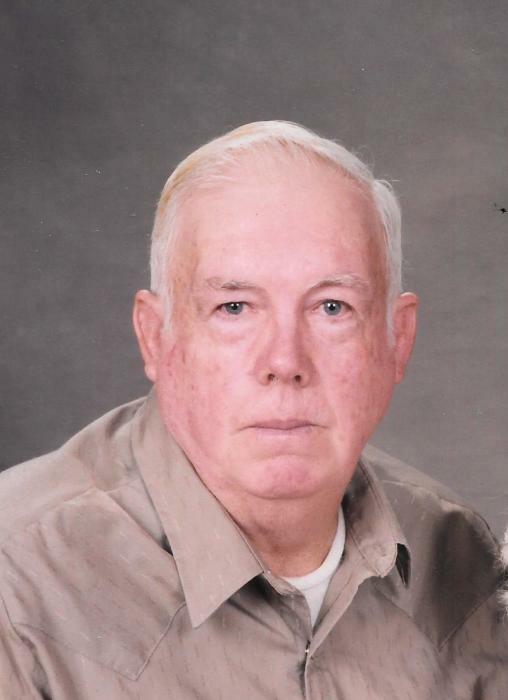 Obituary for Eugene Maze | Powell Funeral Home, Inc.
Eugene Maze, 81, of 125 Blackberry Rd., Salt Lick, KY, passed away Monday morning, April 2, 2018 at Ridgeway Nursing and Rehabilitation Facility in Owingsville, KY.
Born at Salt Lick, KY on October 17, 1936, he was the son of the late Earl Jackson and Gladys Maze. He was a retired employee of the Bath County Road Department. In addition to his parents, he was preceded in death by a sister, Rita Swim and a brother, Clifford O. Maze. Survivors include 3 nephews, Johnny Maze of Salt Lick, Burl Maze of Lexington and Randy Maze of Owingsville. Funeral services will be conducted Thursday April 5, 2018 at 1:00 PM at Powell Funeral Home with Rev. Lowell Rice officiating. Burial will follow in Polksville Cemetery. Visitation will be Thursday from 11:00 AM until service time at the funeral home.